Sani Hotel Festival is held every July and August and hosts prominent international and Greek musicians, as well as theatre stage artists. 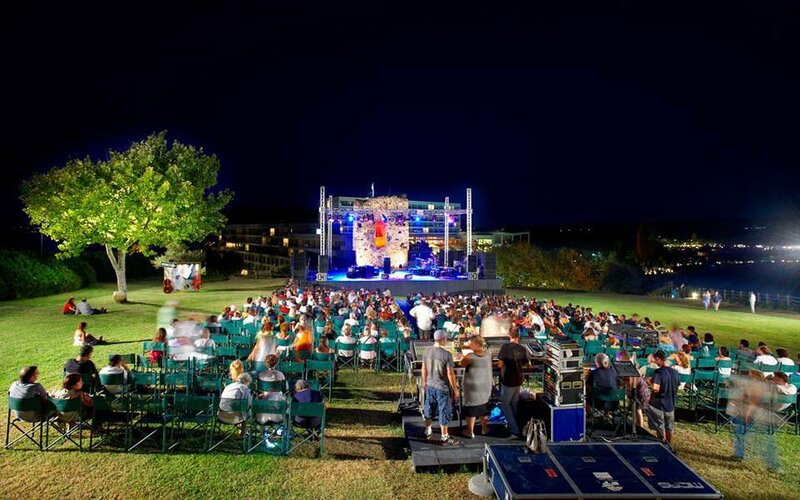 The main attraction of SANI Festival is ‘Jazz on the Hill’, with performances on Sani Hill. SANI Festival was first held in 1993 and has been established as a high-profile event, standing out in the cultural calendar of the country and having earned international acclaim.